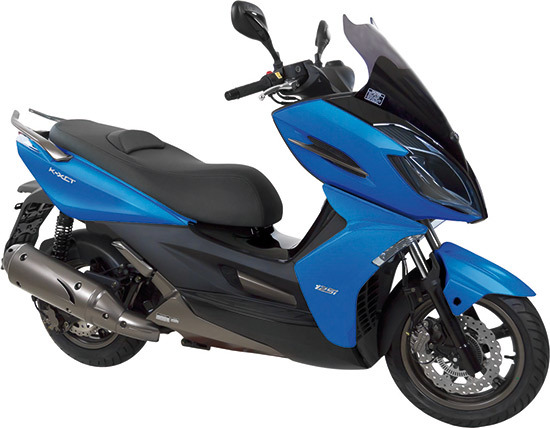 To strengthen its position among manufacturers of scooters, Kymco continues to expand its model range. 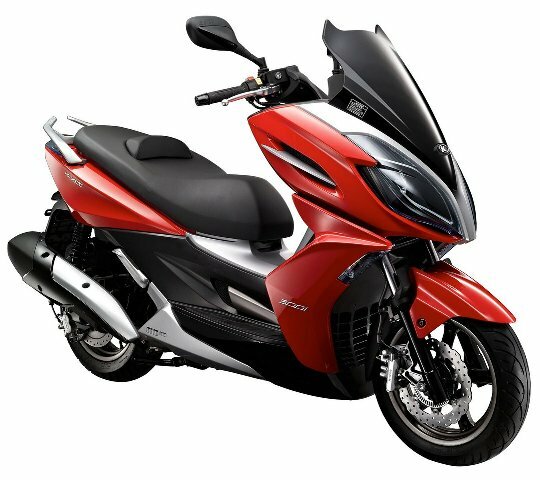 This time, the Taiwanese brand launches the ABS version of its KYMCO Xciting 400. Comfort, design and sporty essence are the hallmarks of the Xciting 400 ABS. This new Kymco maxiscooter comes equipped as standard with the module 9 of the prestigious firm BOSCH, specially designed for motorcycle, weighing just 700 grams and a significant reduction in size. The G5 Kymco scooter engine family expands with new SC, to be released in the Kymco Xciting 400 this year. It weighs little and promises to reduce both consumption and emissions. Little by little we know more details about one of the most important releases of the Taiwanese Kymco: the new Xciting 400i. This time we look at the engine that propels it as it is brand new, belongs to the family called G5 and SC. 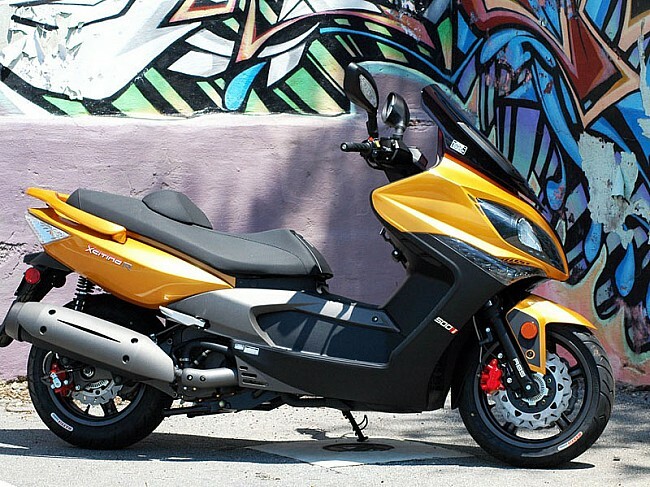 Kymco USA has announced the launch of three new products for the coming year. Now, it will be only confirm which reach the European market. The new models of the Taiwanese scooter that will complement the existing range of the Taiwanese manufacturer will Compagno (in version 50 cc and 110 cc), Movie 150 and Xciting 500Ri ABS.